Hi What is the weight of these rims. 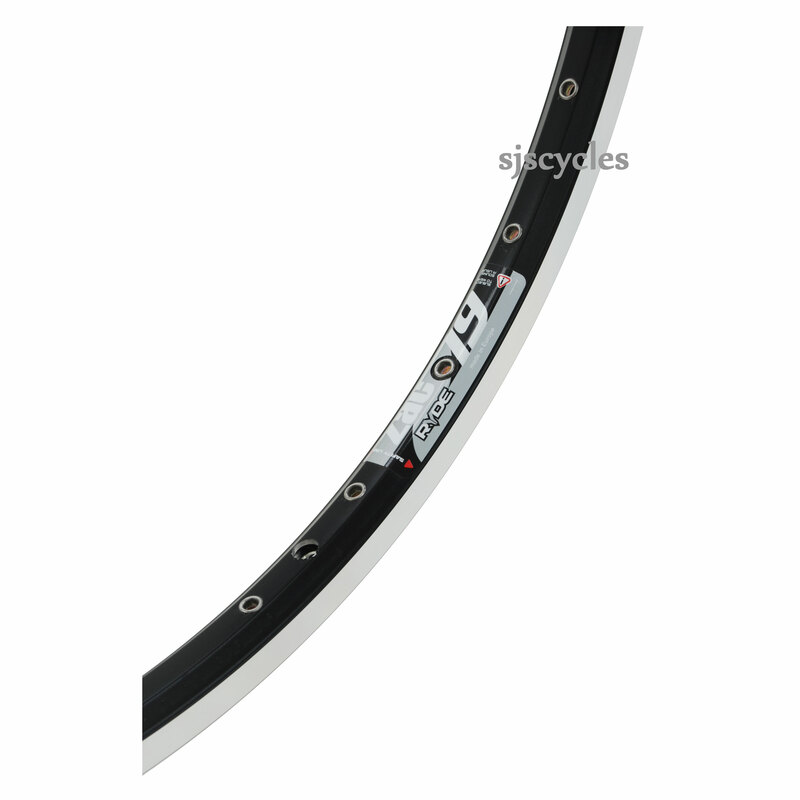 Are they available in 32 holes, 26", suitable for V brake? Can you confirm that these are double eyeletted, the Ryde website says the are single eyelet. Also can you confirm the ERD dimension as this also differs from the Ryde Website. Yes these are double eyelet rims. We have personally measured the ERD of these rims as we do not believe the provided information to be correct. can I use this with presta tubes or do I need an adapter to fit to the rim? Thanks. You will need to use an adapter. Can you get Zac 19 with css coating, with drilling for Rohloff thanks!! As the Zac 19 is a more entry level rim it is not offered with CSS. The rims offered in CSS are the Andra and the Grizzly.